If you want to be sure to have the best chance in a career in teaching English as a foreign language (TEFL) then choose a course run by highly qualified, professional trainers and prepare the University of Cambridge CELTA Certificate. If you want more information about the CELTA qualification and why your should choose this, visit our advice pages. At Crossroads Languages, we have more than 30 years’ experience training teachers to teach English aboard. We now work with some of the most respected Cambridge CELTA course providers in both the UK and internationally. All the CELTA courses on this site are highly recommended. Do get in touch if you need advice on preparing a career in English language teaching and choosing the best course to start your career. If you need a short review of acronyms in English language teaching, see our list. You are browsing TEFL - CELTA courses. 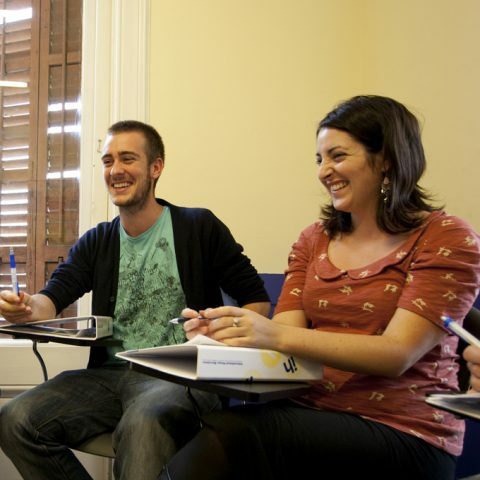 Our Barcelona CELTA centre is one of the oldest, most respected ELT schools around the world. It is an excellent choice to start your TEFL career. Newcastle CELTA - a quality course and a great price! 20 years experience at running CELTA courses. School classed 'centre of excellence'! Great prices for course and accommodation. Friendly city with lively social life. Believed to be where TEFL started! 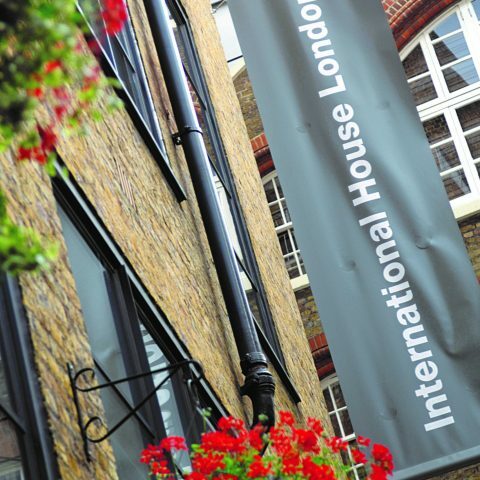 Still one of the most innovative and creative centres. IH Seville has been running Celta courses for over 15 years. 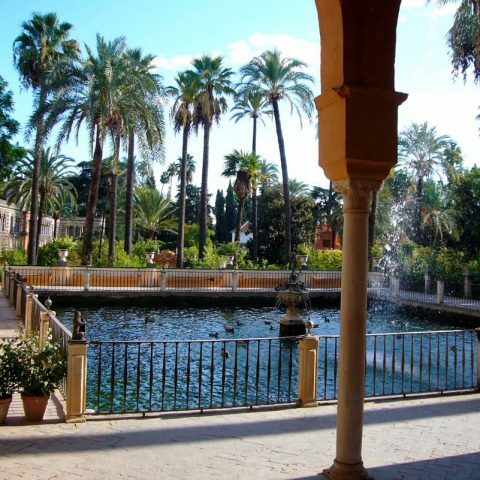 You can do Celta in Seville followed by a Spanish course. The Seville centre helps you find your first TEFL job.